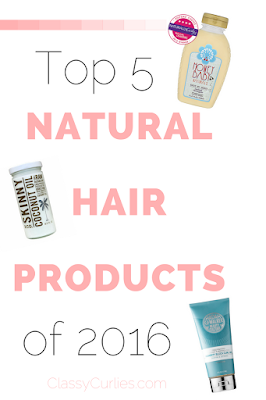 I’ve come across some awesome natural hair products this year. I don’t know what made 2016 different, but companies have really stepped up their game. 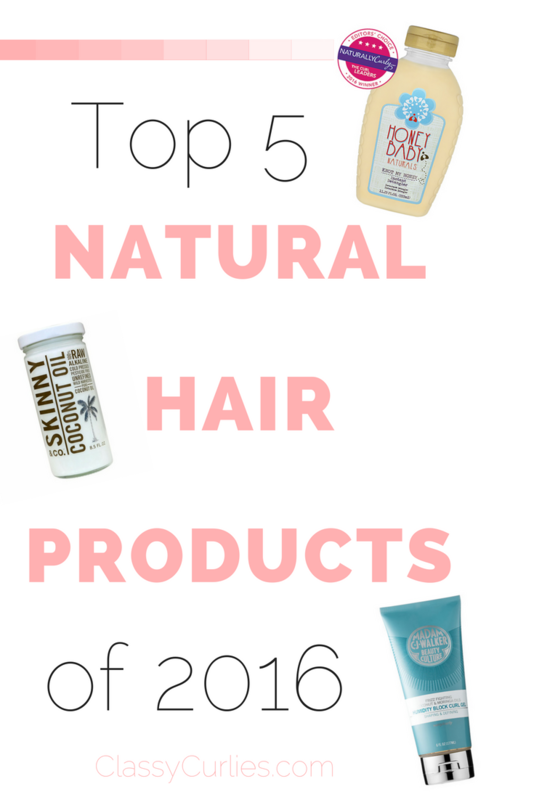 Because the best natural hair and curly hair products are always of interest, I thought I’d put together a list of my top five favorite natural hair products of 2016. I was introduced to Gwen, the founder of Naturalicious, earlier this year and she is such a joy to be around. 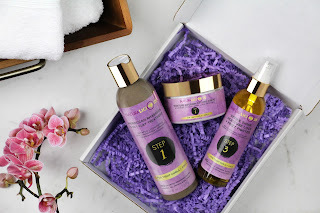 While she is the first black woman to hold a patent for a natural hair product, her Hello Gorgeous Hair Care System was designed to cut down your wash day. Using this system, I got one of my best twist outs to date! This brand found a special place in my heart after I learned the story behind the products. Founder Aisha Crump has been in the beauty industry working with several of the brands we know and love for over 15 years. In 2015 she decided to create her own hair and skin care products and they are some of my favorites - I use all of them. 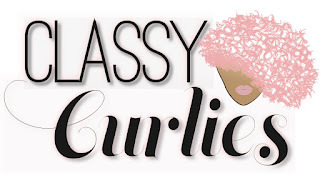 The Honey Shea Hair Smoothie is how I achieved this popular bantu knot out. I randomly ran into the people at Skinny and Co. at my previous job where I was writing an assignment for the magazine I worked for at the time. I love that they use the “five ingredients or less” rule for all of their products, so you know exactly what you’re going to get - no surprises. 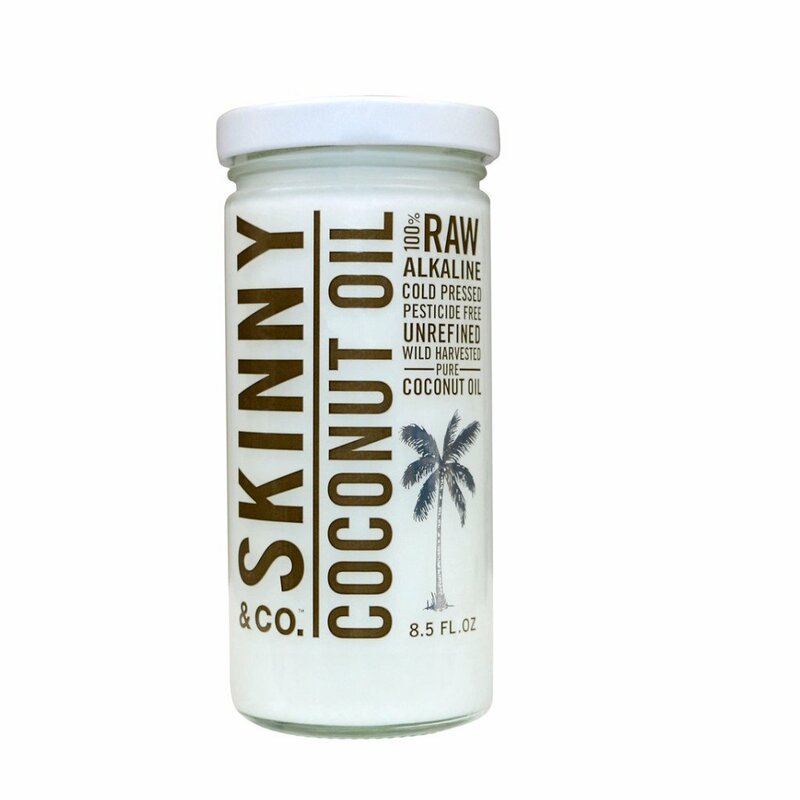 While this isn’t a brand specifically for curly hair, I love to use their coconut oil on my hair while styling and on my scalp as well. 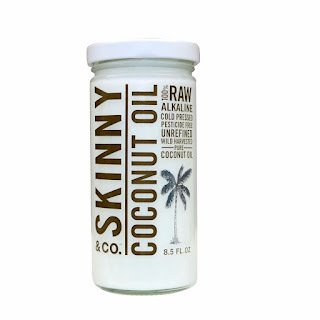 My Favorite: Coconut oil. Get yours here. Remember that bangin’ wash n go I did back in September? 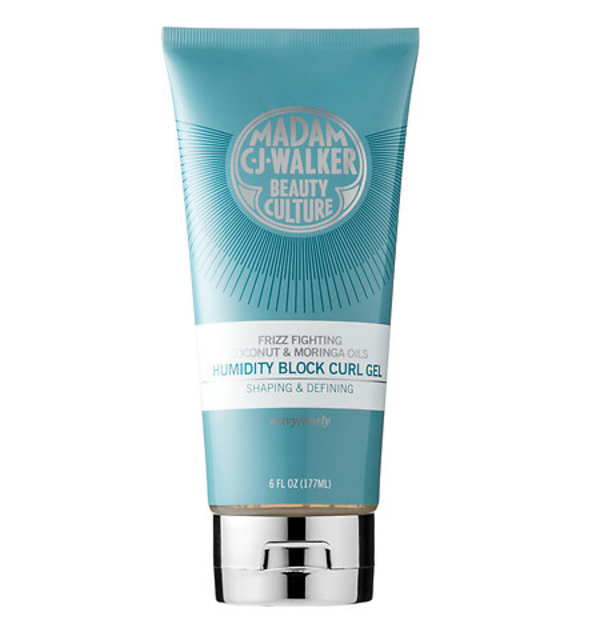 I can credit that to the Madam CJ Walker Beauty Culture hair products. I never had much luck with wash n goes but the Coconut & Moringa Oils Hair Gel helped me gain some “wash n go confidence." I also got this awesome twistout using another one of their styling products. 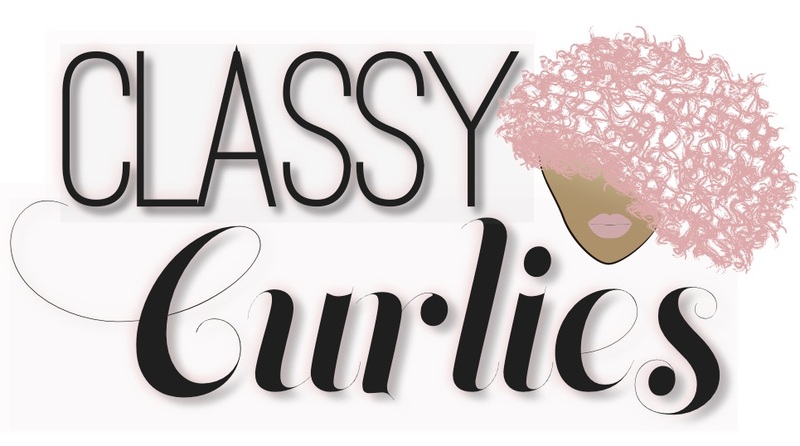 Talk about something that’s meant to be: I met Stacy, the founder of Urbanaire Gypsy at the Taliah Waajid Natural Hair Expo in Atlanta earlier this year. 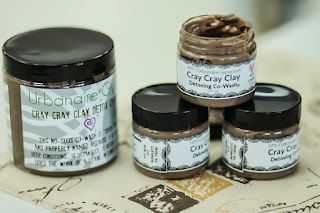 We chatted for a while and I tried out her line of products. She has one of the best no shampoo, clay cleansers on the market, and that’s the truth. 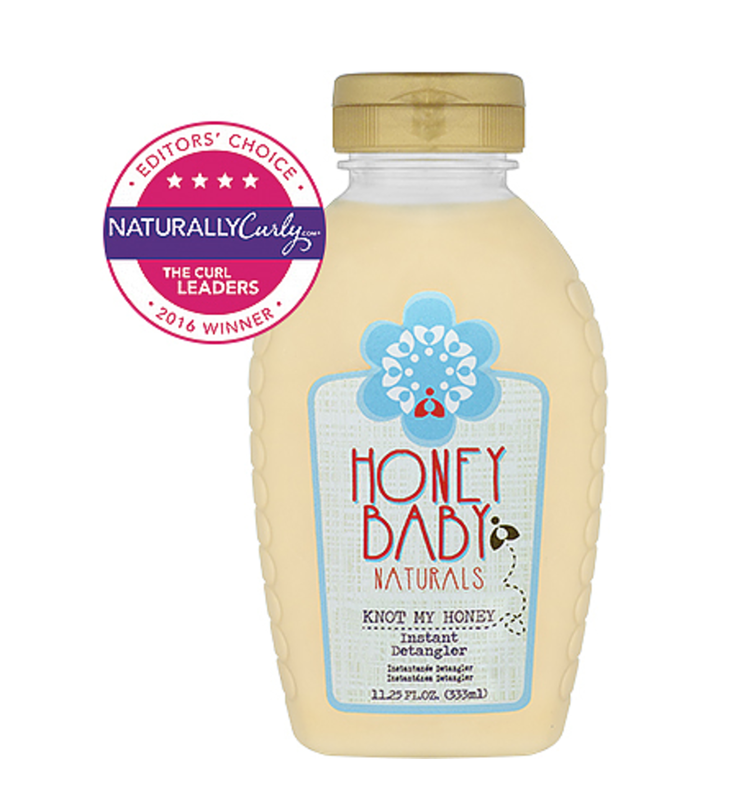 It smells like chocolate first off, and it cleanses your hair without stripping your natural oils.